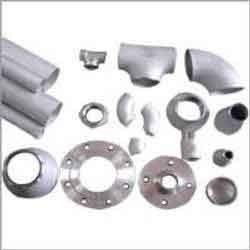 Prominent & Leading Exporter from Mumbai, we offer pipe clamps, parallel thread coupler, brass tube fittings, lap joint stub end, long neck pipe ends and seamless pipe fittings. 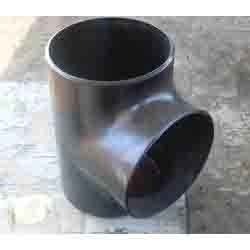 Our organization is engaged in manufacturing a vast array of pipe fittings that include seamless bends. 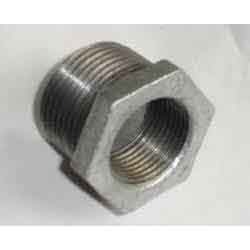 These pipe fittings are manufactured using best quality raw materials and sophisticated technology. 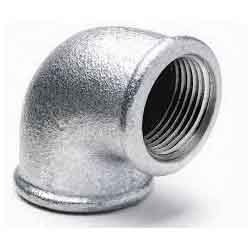 Our pipe fittings are designed in various shapes to suit the specific needs of the customers. 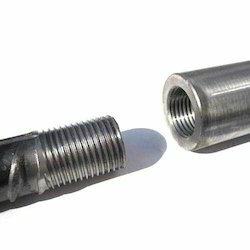 These pipe fittings are widely appreciated for the features like superior tensile strength, corrosion resistance and compact design. We are offering a vast range of customized stainless steel and carbon steel seamless bends, with long radius. 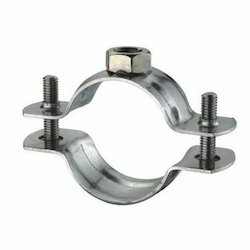 Known for their durability & high tensile strength, these are offered in various sizes and dimensions as per the specifications given by our clients. 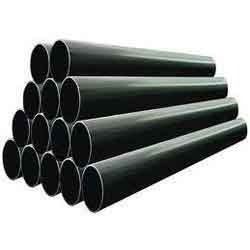 We are offering our client an excellent quality range of seamless bend. 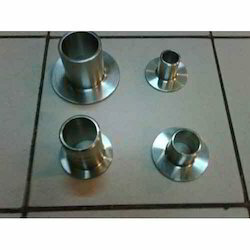 These seamless bend are made from very high quality stainless steel and carbon steel raw material which ensures high durability at its user end. 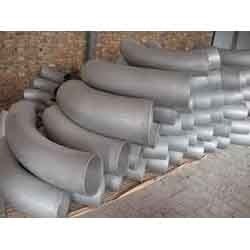 These seamless bend are available in various designer patterns and designs. 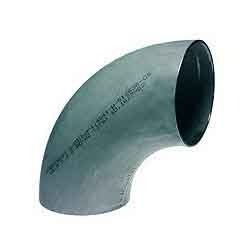 We specialize in manufacturing of seamless bend long reducer bends which are offered in elbow, long bend and short bend. 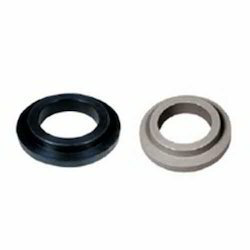 Our range is manufactured using graded material and other reliable alloys. 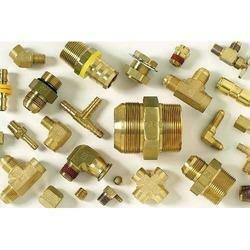 Looking for Seamless Pipe Fittings ?